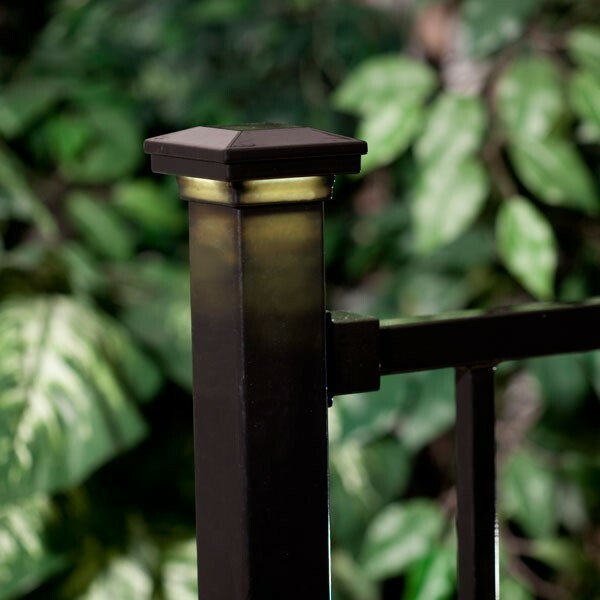 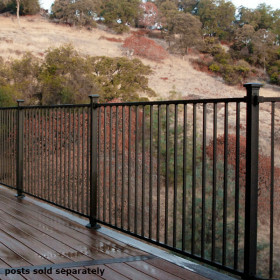 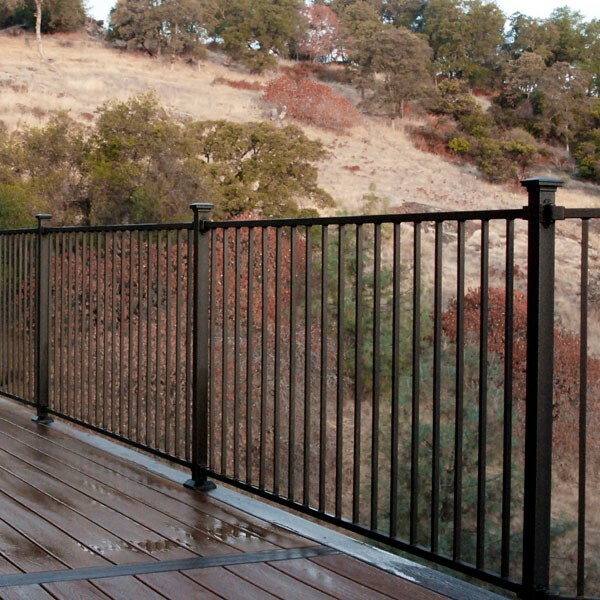 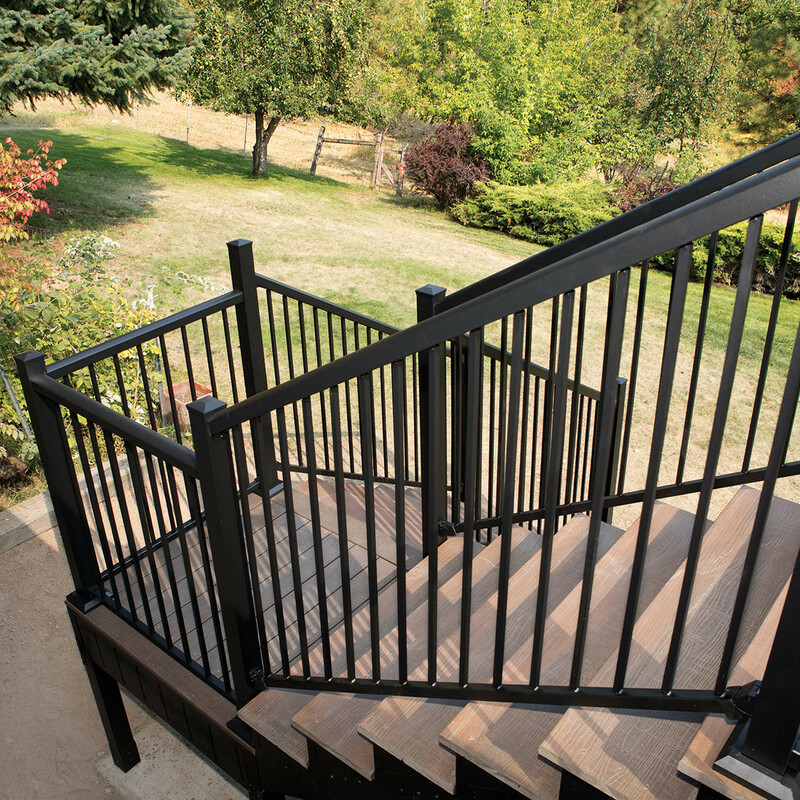 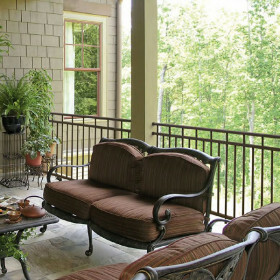 Fortress Railing offers the incredibly simple yet strong AL13 Home Aluminum Rail Bracket. 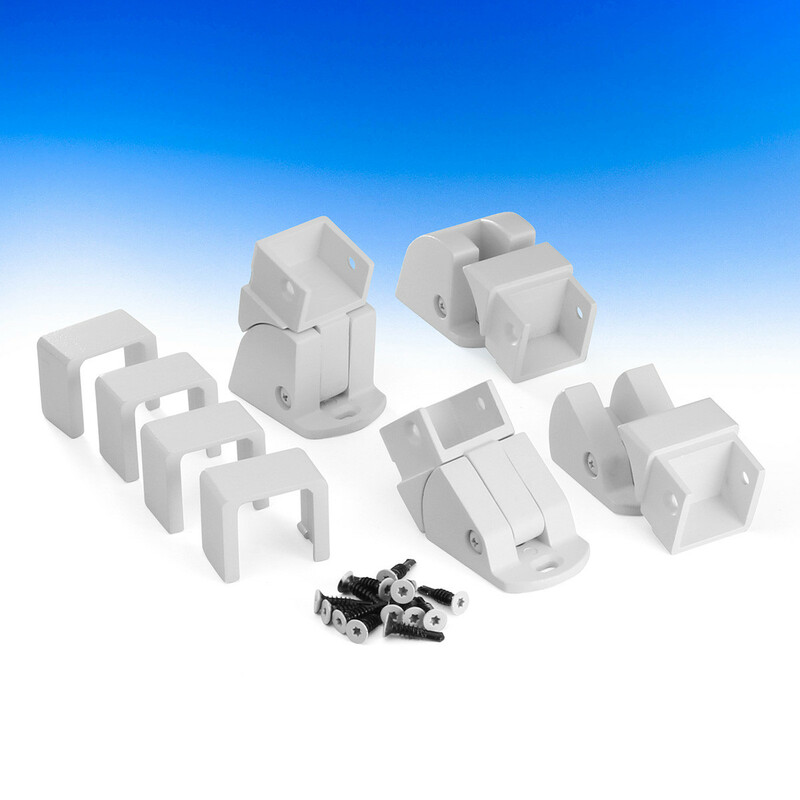 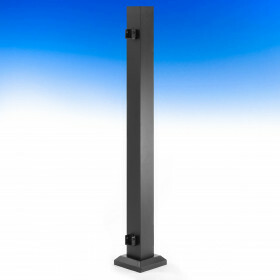 This two-piece bracket provides a secure rail-to-post connection with one half while the second half clasps over the top to protect your hardware from the elements and give a concealed look. 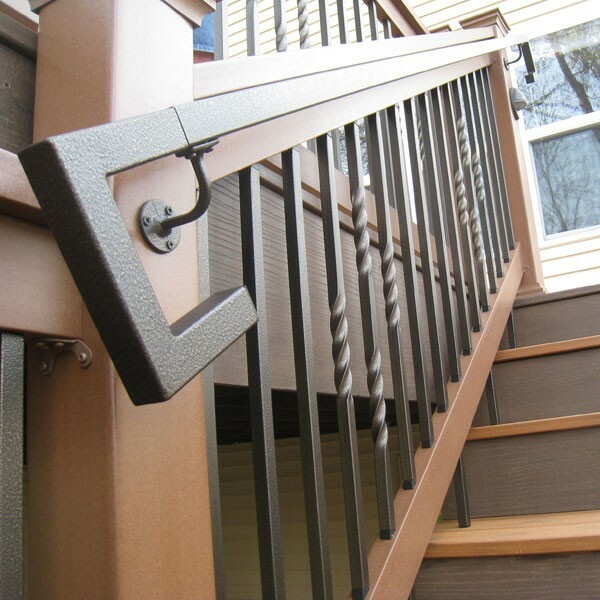 These brackets may be used for staircase runs. 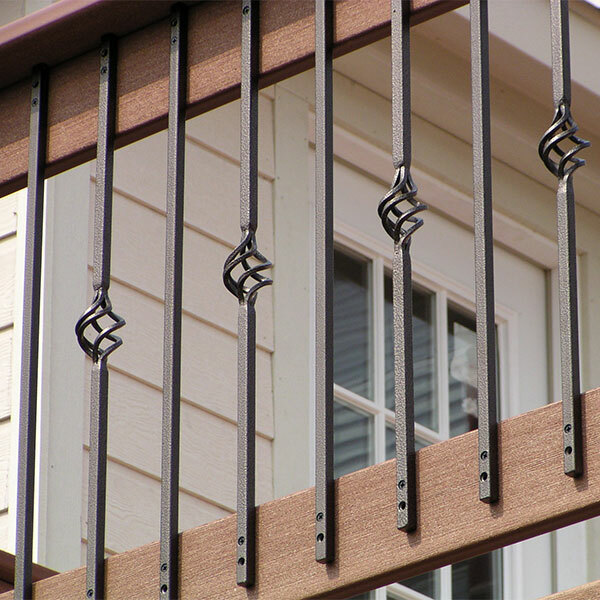 These AL13 Home Aluminum Rail brackets are sold in packs of 4 and include installation screws to perfectly accompany each railing section.